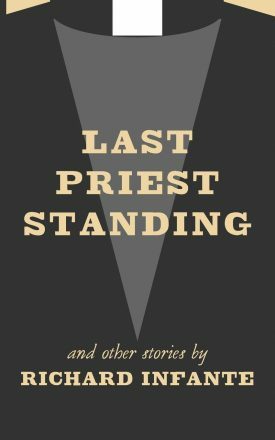 The drama in the stories emerges from matters peculiar to priestly life, yet applicable to every vocation. 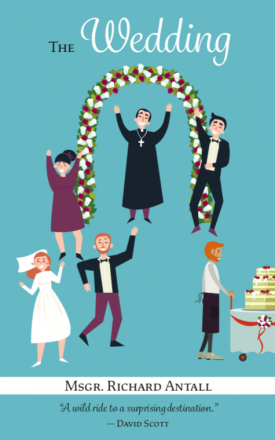 In priesthood as in family life, there are generation gaps. There are crises. There are infidelities — and near-infidelities. And there is always grace, though it sometimes arrives in a distressing disguise. 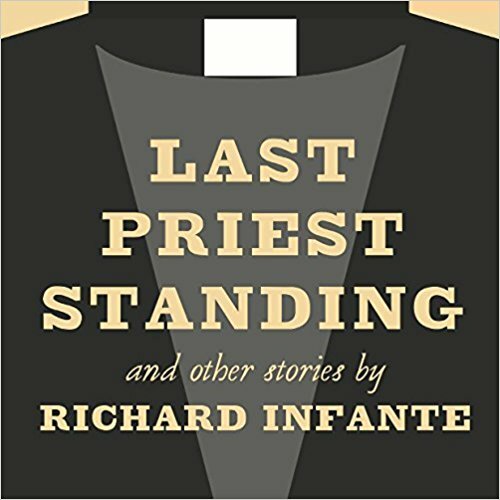 Richard Infante is a Catholic priest of the Diocese of Pittsburgh, He holds four master’s degrees, including a Master of Fine Arts in fiction writing from the University of Pittsburgh. His work has appeared in journals such as Dappled Things, The Catholic Faith, and Pennsylvania Illustrated. He has been active in the promotion of the arts in the Pittsburgh region.